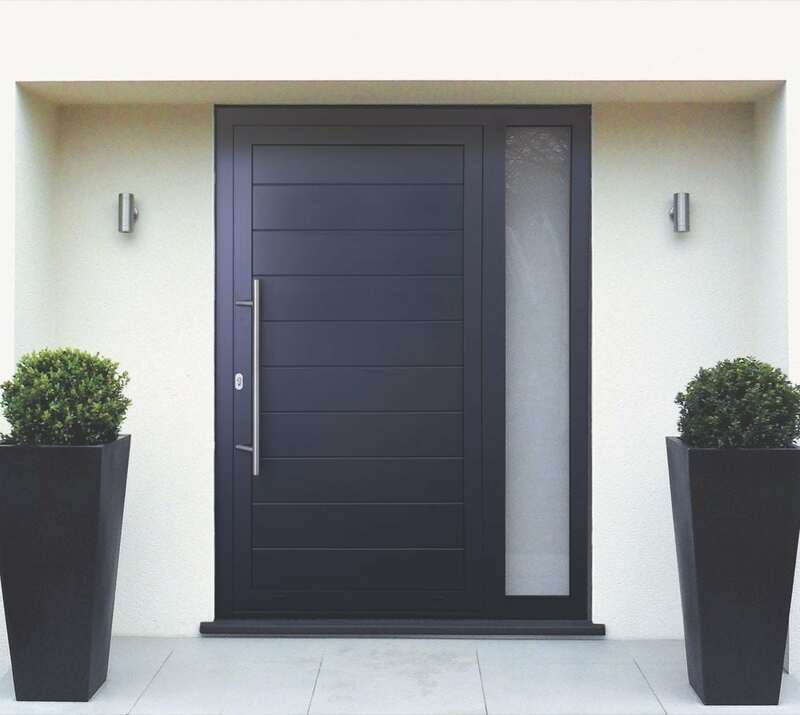 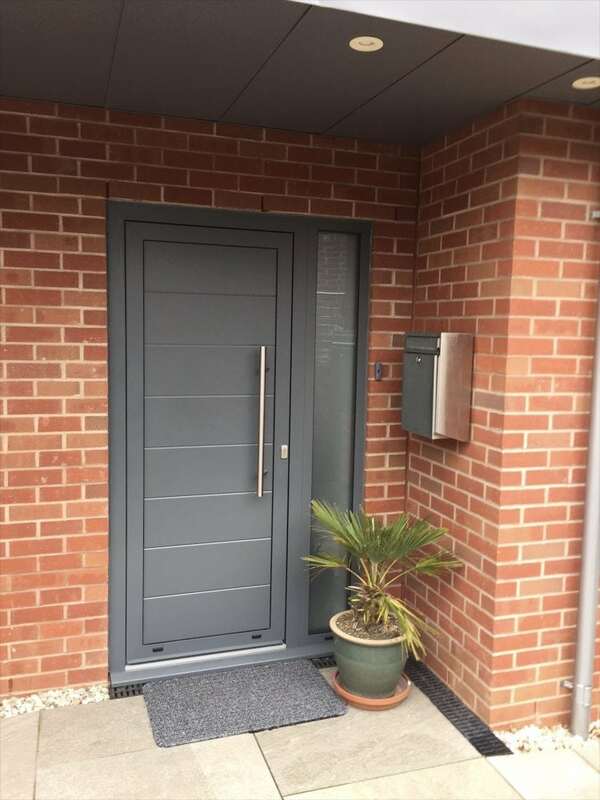 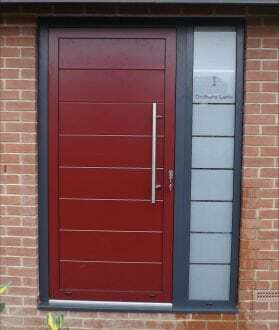 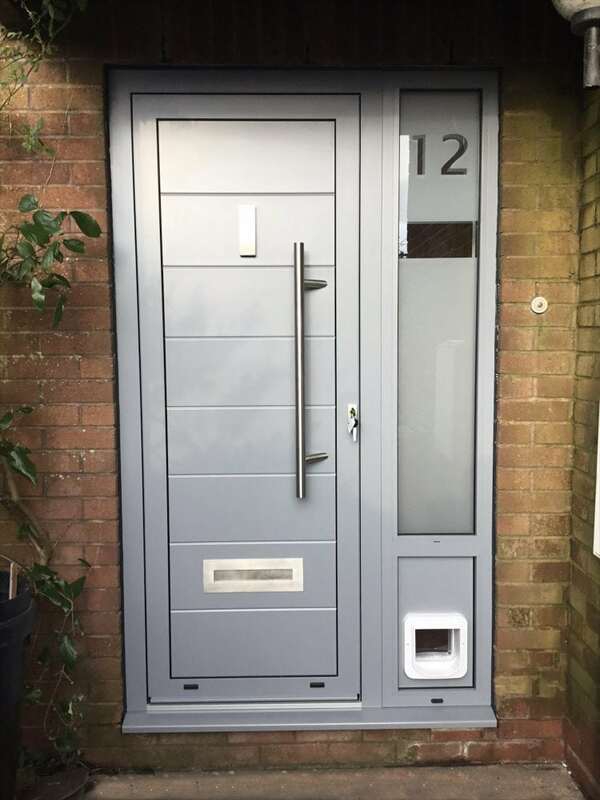 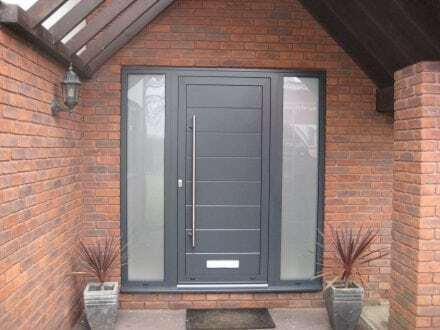 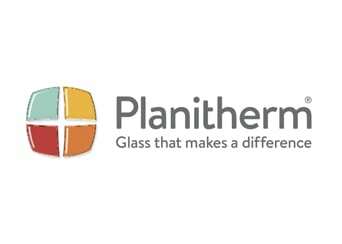 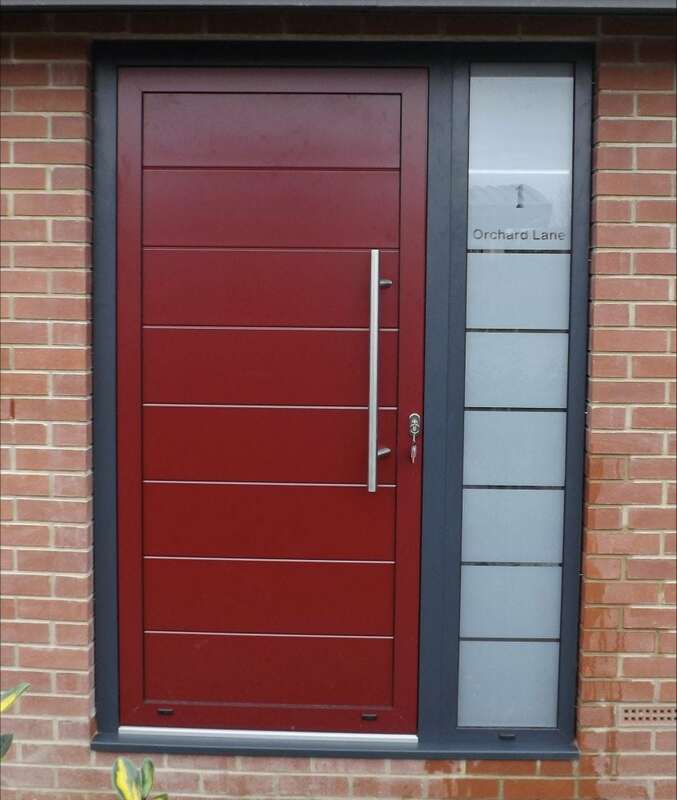 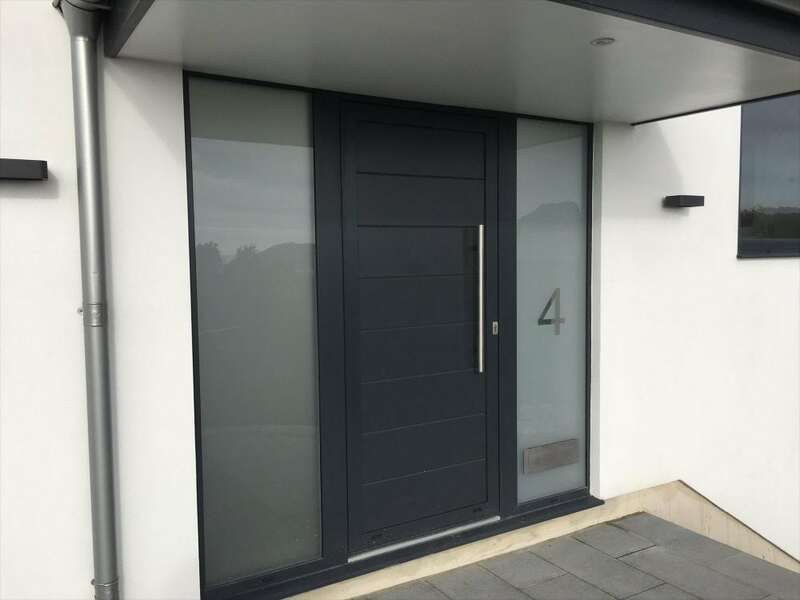 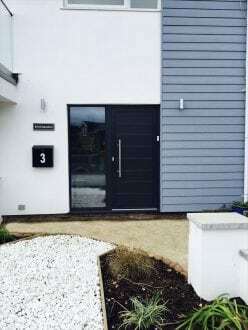 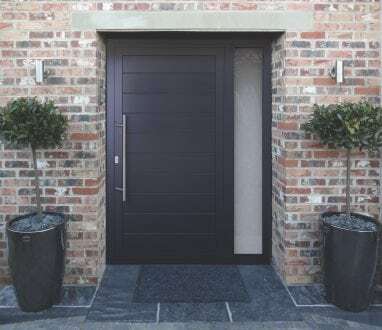 Dutemänn has been involved in the fabrication and supply of doors to the UK residential and commercial market since 2010 and is now a leading supplier of high quality Haus entrance doors, a range of stunning contemporary aluminium entrance doors and panels. 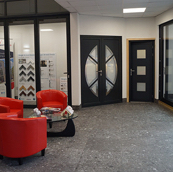 Dutemänn has a strong reputation for product quality and service and strives to continually evolve and innovate their product range to meet their customer needs. 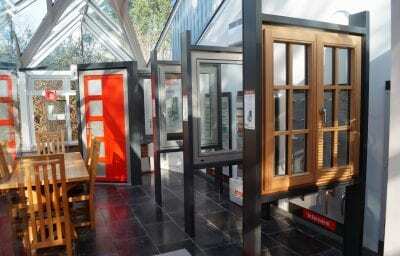 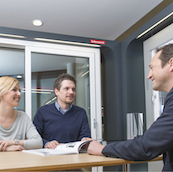 With extensive experience and technical skills from within the industry, Dutemänn can offer you high-quality products. 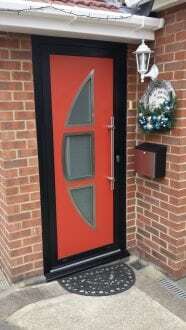 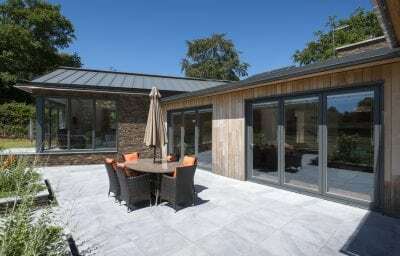 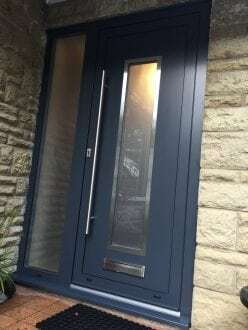 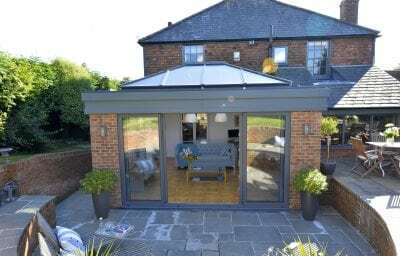 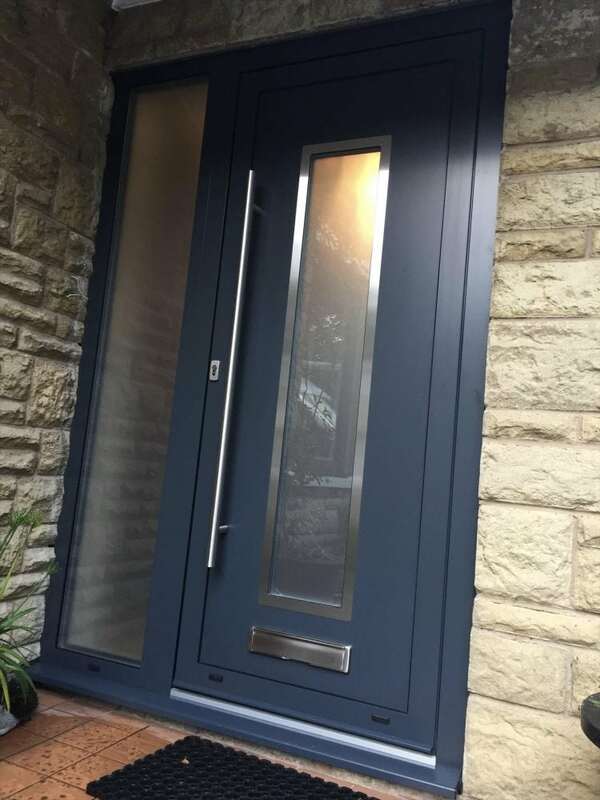 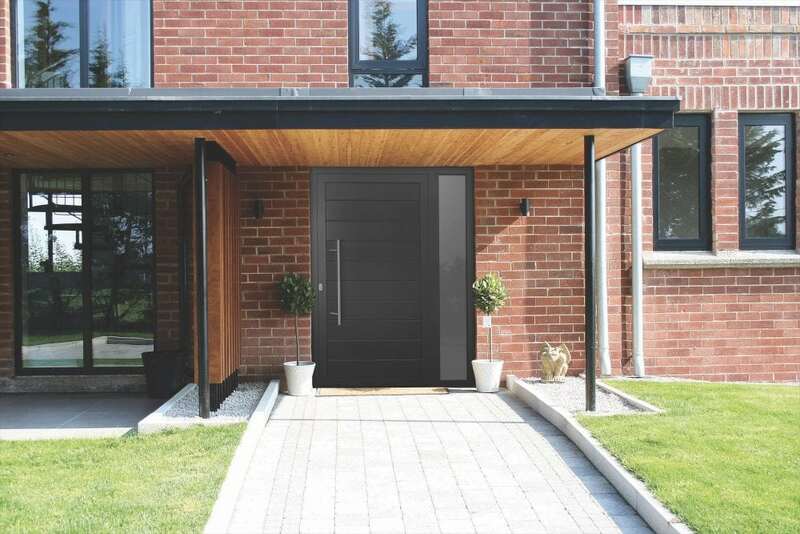 The flagship contemporary aluminium composite entrance door range offered by Aspect Windows, features triple-glazed units, a highly insulated frame, and an automatic locking system, all as standard. 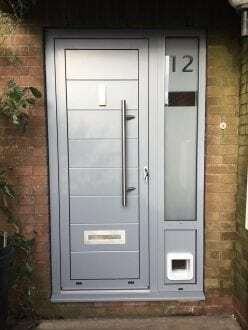 The door soon exceeds expectations. 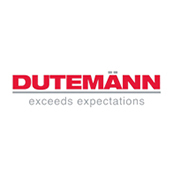 To find out more about Dutemann products download the latest brochure here.